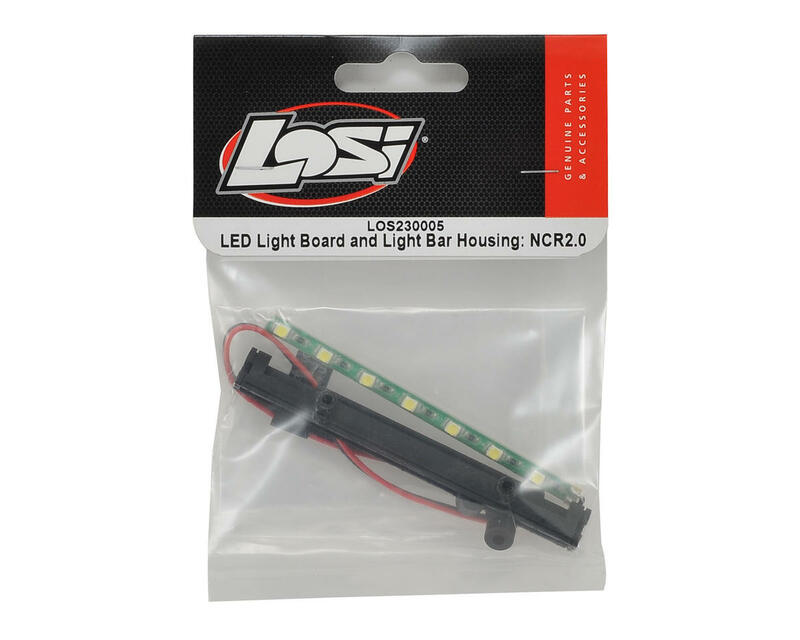 Losi Night Crawler 2.0 LED Light Board & Light Bar Housing. This light bar will keep you driving well into the night. 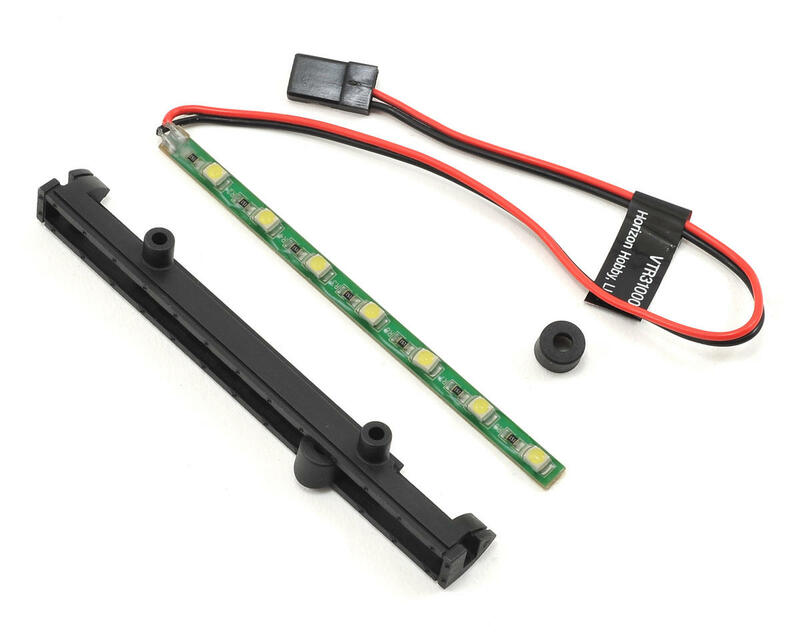 The angle of the LED light bar can be adjusted for maximum trail illumination.